Benefit Rollerlash - after trying to search for something that matches rollerlash but is easier on the purse I gave in and just repurchased. 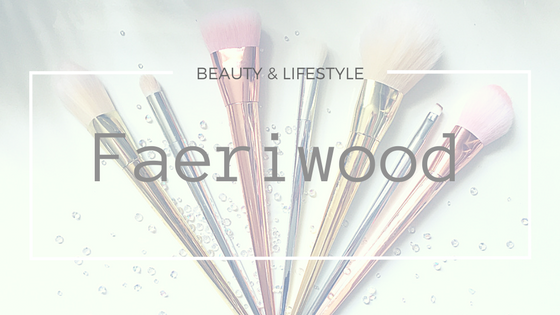 Whilst it is amazing from the first use this is actually a mascara that gets better the older it is as the formula tightens up and really gives a Wow factor. Sleek Cleopatra Palette - although the temptation to move on to pinks and pastels for spring I will never stray far from my golds and Metallics. Although I don't wear makeup every day I keep the Cleopatra palette in my emergency kit as it is great for both a subtle highlight and for using as and eye shadow. Pixi By Petra Clear Brow Gel - it's very easy to get caught up in the wonderful world of Benefit Brow Products but other brands are holding their own. Pixi may be more famous for their skincare ranges (all praise Pixi Glow Tonic) but I really love their clear Brow Gel. In my opinion the tradition spooli brush works much better than some of the other fancy applicators out there. The only disconcerting thing is that you can see the product discolouring when using with other products. The joys of clear packaging! Rimmel Wake Me Up Anti-fatigue Concealer Shade 010 Ivory - pale pale pale and it glides over the skin; it's been years since I've bought a rimmel concealer and I'm struggling to remember why. Wake Me Up is perfect for covering under eye discolouring and pale enough that I don't worry about looking orange. It doesn't seep in to my fine lines nor does it look chalky like some solid formula concealer scan look. PS Lip Liner Pencil in Desert Sand - I've been going for a bolder lip recently and it is well documented how fab these PS lip liners are and at only 1.50 they are a wee bargain too! Studio 10 Miracle Effect Priming Serum - I'll give you ten guesses as to why I love this serum and all ten are silicon. This isn't as heavy on the silicon as other products I've used which is good because that gives a chance for the serum to actually sink in the skin and do it's job. I got this little sample from the Marks & Spencer advent calendar and I'll definitely be picking up a full size version. And there you have it. 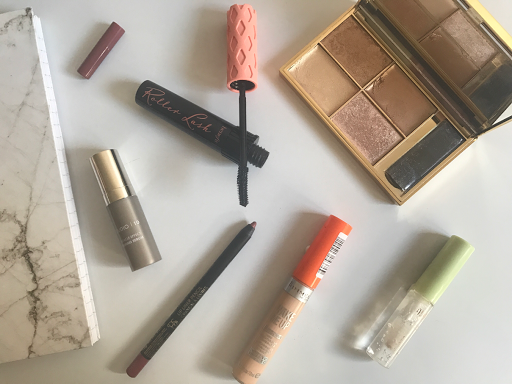 My 6 March favourites. As mentioned previously I tend to be a creature of habit and avoid swapping my products too often but it has been nice to switch it up. I will hopefully get a bit more adventurous and work through my stash to share with you all!